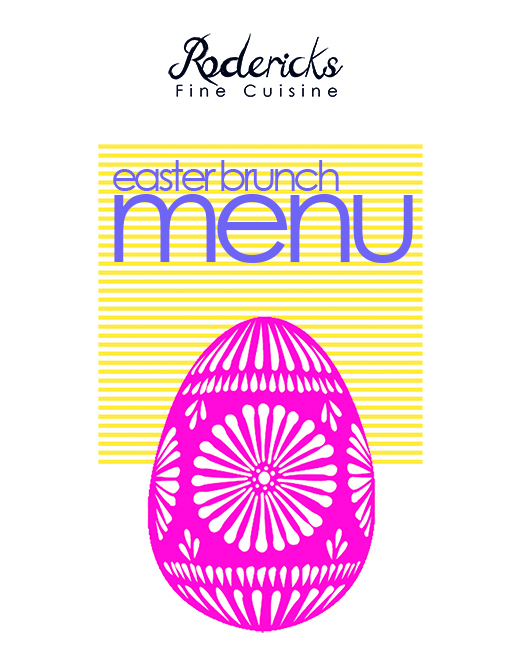 Easter brunch and lunch is one of the most popular times in the restaurant calendar. 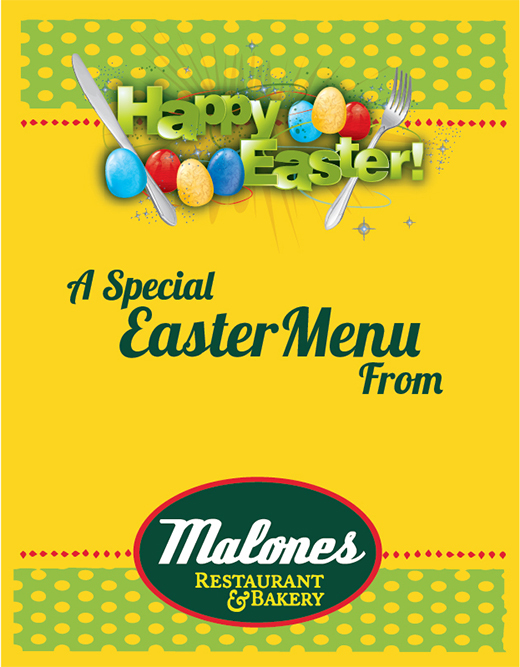 If you own a restaurant or you’re creating menu designs for a restaurant, download these FREE full page Easter menu templates for a quick and easy design solution. 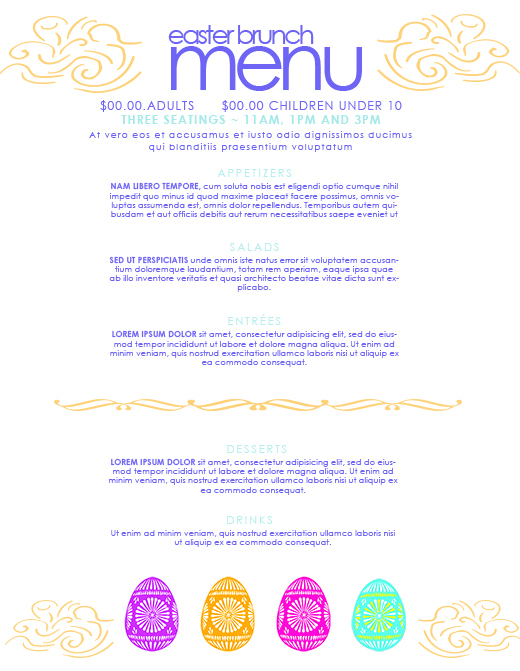 The following Easter menu templates in Illustrator (vector) and Photoshop (PSD) format are fully editable with your own logos and information. 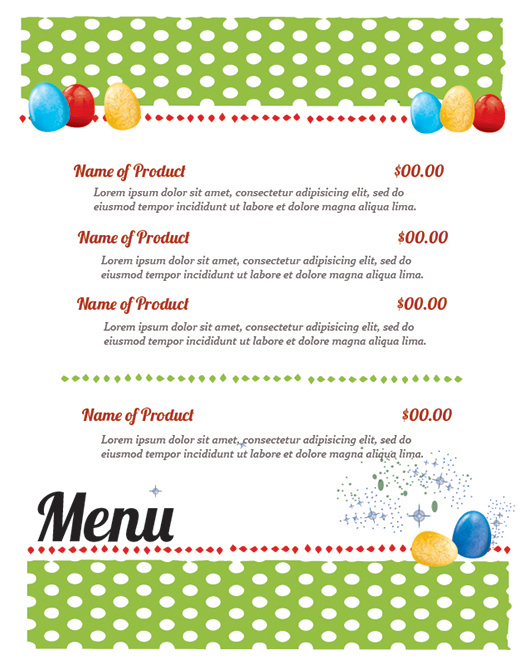 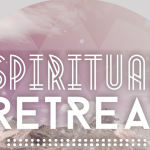 They are free to use for whatever marketing purposes you want.